We were proud to be able to tackle the new Coffee Oasis location located right here in the heart of downtown Kingston for the 2nd year in a row. We spent time removing nails & screws from the walls and patching drywall, ripping out carpeting, weeding the garden beds, trimming hedges, adding beauty bark, & just beautifying the property in general in preparation for renovation. 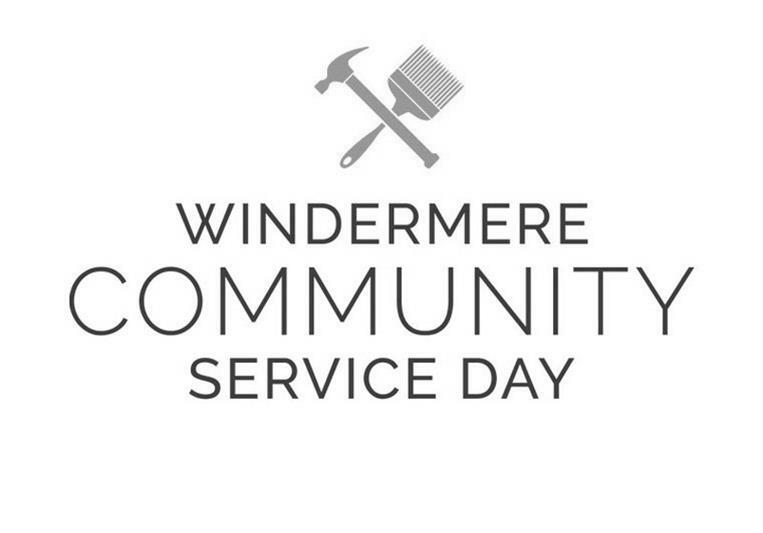 GREAT 2017 WINDERMERE COMMUNITY SERVICE DAY at the new The Coffee Oasis location in #Kingston! A welcomed new addition to our little Kingston Community, The Coffee Oasis began in Bremerton, WA, seeing youth on the streets at night with nowhere to go. A coffee shop was purchased and on a Friday night those youth were invited to come hang out, shoot pool, and belong. Now, The Coffee Oasis is a faith-based, non-profit organization with six locations in northwest Washington. Their coffee roasting and café business supports youth programs that offer street outreach, mentoring, job training, a youth shelter and youth centers, community and belonging to homeless and street-oriented youth. They exist to impact communities through economic, social, and spiritual transformation. In all that they do, whether it is roasting a new blend, creating cafés for the community to gather at, offering friendship to a homeless youth, or providing a youth with a barista internship at one of our locations, they seek to do all excellently and to partner with the community in bringing hope to the streets.